Product prices and availability are accurate as of 2019-04-21 03:01:12 UTC and are subject to change. Any price and availability information displayed on http://www.amazon.com/ at the time of purchase will apply to the purchase of this product. Lightweight yet velvety mousse tanner infused with conditioning aloe vera for smooth skin and long-lasting color. 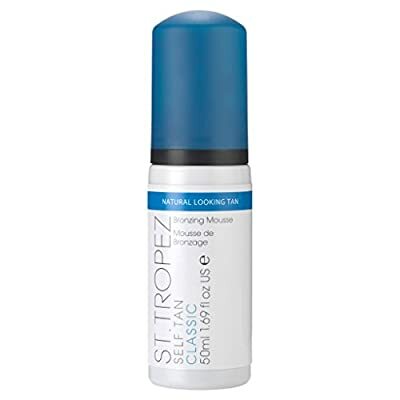 St. Tropez's innovative Aromaguard fragrance technology eliminates the tell-tale self tan aroma by a minimum of 70% and instead gives a beautiful subtle, yet refreshing fragrance.